More than two years ago I published an interview with the original creators of the Avada theme: Avada, a winner WordPress theme: Interview with ThemeFusion, and it so happened that most of the comments on that post (it got more than 300 comments) came from people looking for examples of sites built with Avada. It´s quite logical: when you´re considering a particular theme for your site, checking the demo at the theme developer´s site will give you an idea about what you can achieve with the theme. But looking at the sites that others have built with that same theme is always a better way to realize about what you can expect from it. 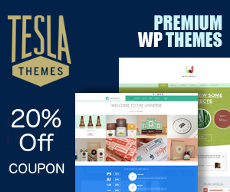 Plus, it can also be a good source for very inspiring ideas that you will never get from the theme demo site. And that is, in the particular case of Avada, the main reason why I´ve decided to launch a new site: Avada4u. 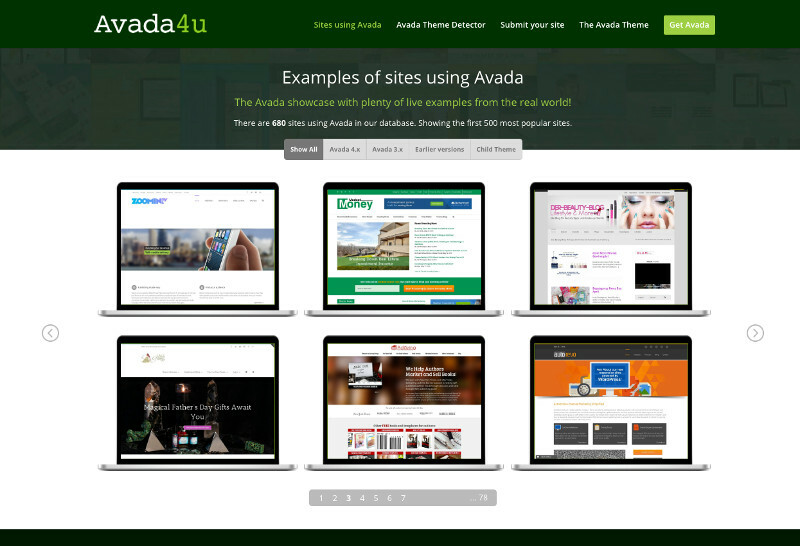 Avada4u features a websites showcase which offers you not just a few examples of sites of sites built with Avada, but thousands of them! 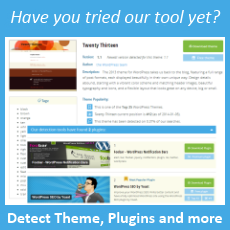 Avada4u also includes a simplified version of our well known WordPress Theme Detector for a quick check in order to see if a site is using Avada: the Avada Theme Detector. The detection tool also looks for eCommerce plugins being used by the site. Although information about plugins is not displayed by the Avada Theme Detector (as opposed to the Theme Detector on this site), it is stored in the Avada4u database anyway to be used by the showcase filtering feature. The Avada detector tool is also connected to the showcase, so anyone building sites with Avada can submit his or her own sites to be added to the showcase collection. Most site developers like their sites being displayed and linked to, because it´s a free way of getting some exposure. So what are you Avada lovers waiting for? Go ahead and try the new Avada showcase! Thank You For Useful Information About Avada4U ! Really If You use Avad for your website, You will have a chance to get some exposure and backlinks from This site. 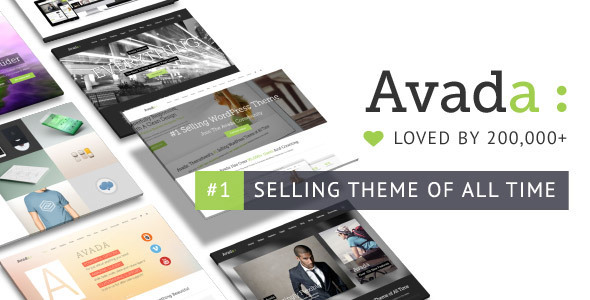 I am going to buy this Avada theme to use on my website ! One thing which makes me love the avada themes is it’s customizability it offers to all it’s users. 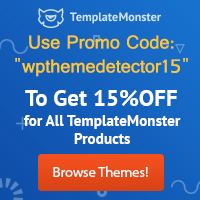 But seems like once again, Wpthemedetector has take their game a notch. Nice one too. Will now know websites using the avada customized themes. Avada theme is amazing. I use and experiment for 2 year old. Thanks ! Our website (www.empruntemontoutou.com) uses Avada and it is great. I used Avada4U to get some inspiration when I was building it. I most like Avada Theme. I like Avada but I am a fond of X Theme. I personally think X is more customizable then Avada. Wordpress Avada Theme is best.